What do you do after you break your spine and are confined to a wheelchair? Scale Mt Everest, if your name is Scott Doolan. Doolan, 29, is an Australian who had his spine crushed in a motorcycle accident at age 17, which left him paralyzed from the waist down. He said that friends encouraged him to get back to the gym after the accident, and that was what helped him come to terms with his situation. Later, he met Matt Laycock, who founded the Apexgen clothing line. Their tagline is, 'Rise above it'. 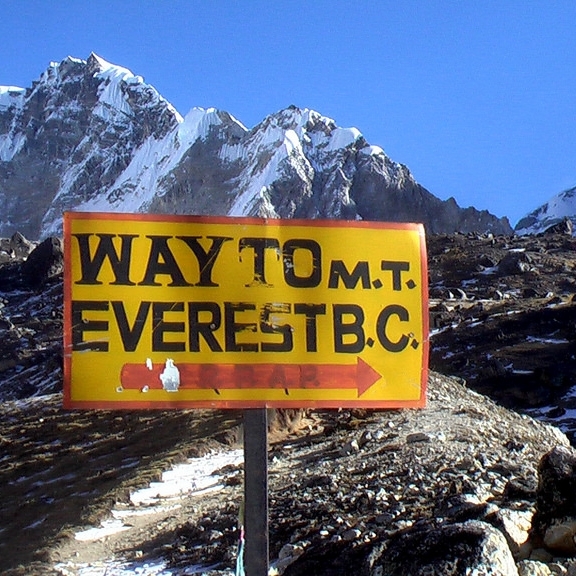 Laycock presented the Everest idea to Doolan, who initially said no. But the opportunity to challenge himself and inspire others proved to be too hard to resist. 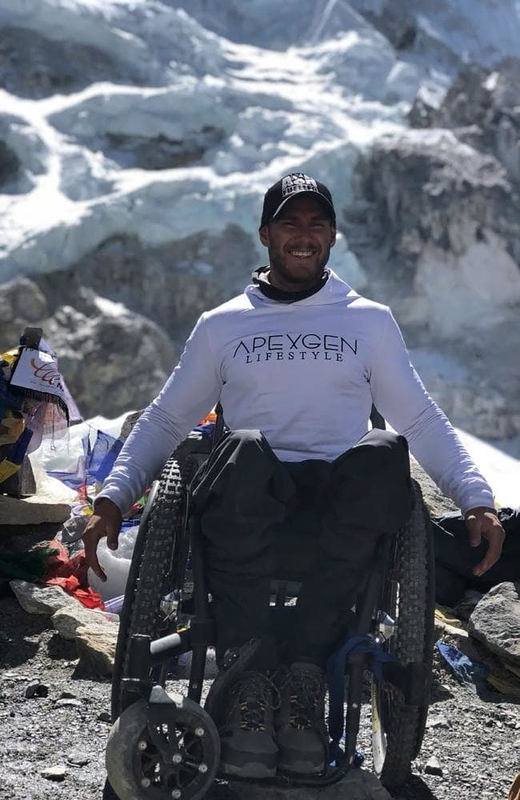 He decided to be the first paraplegic to scale Mt. Everest with minimal help. His aim was to inspire others and raise awareness for mental health. It’s something which affects people with physical challenges and those without. For eight months beforehand, he engaged in rigorous cardiovascular and strength training, as well as practicing in the Blue Mountains of Australia using a special oxygen-restriction mask to simulate conditions in the Himalayan mountains. His training proved to be enough. Doolan went through six pairs of heavy-duty mechanic’s gloves during the climb, doing something he calls, ‘ wheelbarrowing’, similar to the kids' race game of the same name in which one partner walks on his hands while the other carries the person's legs. When they came to areas where he couldn’t push himself in his custom-made wheelchair and were too treacherous to wheelbarrow, one of the Sherpa’s would carry him, but made the journey with minimal assistance. As for Doolan, he is looking forward to swimming in the 2020 Tokyo Paralympics.